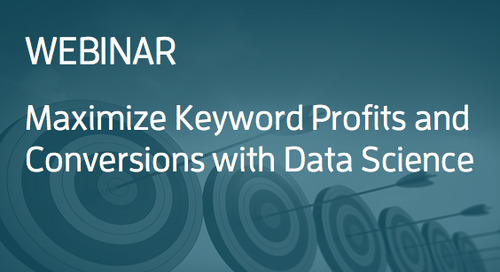 Simplify and master the challenging world of performance marketing with a platform that intelligently predicts keyword performance with the power of data science. 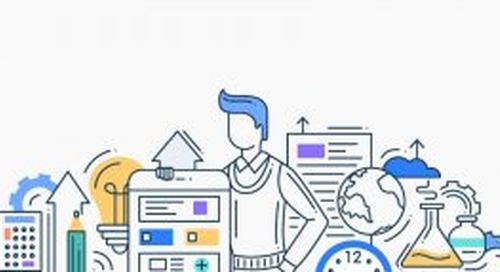 How can performance marketers simplify the constantly changing world of search engine marketing? 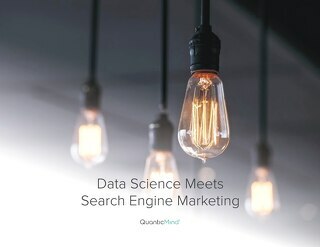 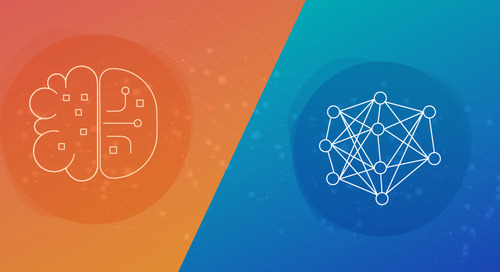 The QuanticMind platform’s unique combination of data science and machine learning intelligently automates paid search campaigns of any size to squeeze out the absolute maximum profits and conversions, while returning results in highly customizable reports at ludicrous speed. 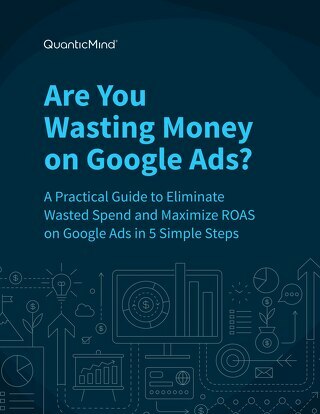 [eBook] Are You Wasting Money on Google Ads? 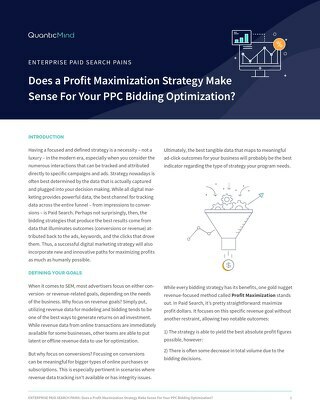 A tactical guide to understanding where you can find efficiency in your PPC Programs. 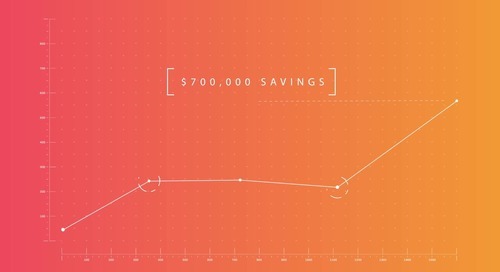 Dig in page by page with your program to find wasted spend and opportunities to improve. 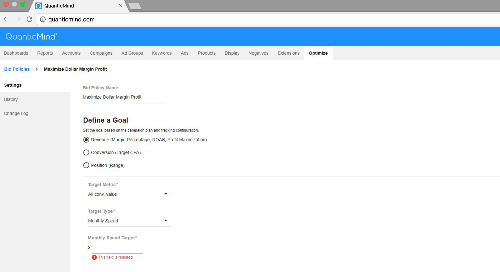 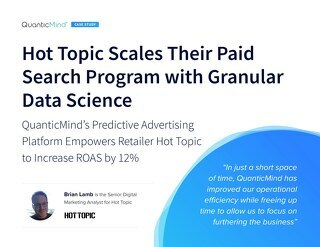 Learn about how retailer Hot Topic used QuanticMind's platform to scale their paid search program. 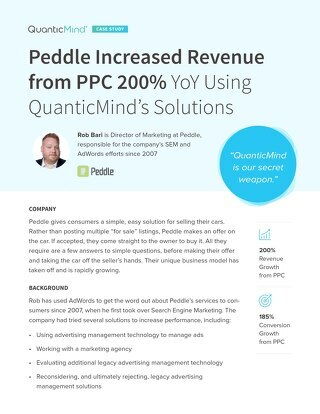 The machine learning approach to Ecommerce and PPC optimization pays off in ROAS and time savings. 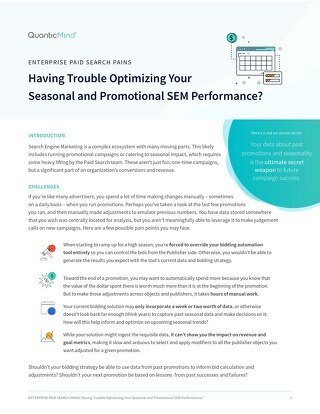 This asset dives into the common pains and solutions of managing promotional SEM campaigns and dealing with seasonal changes in Paid Search. 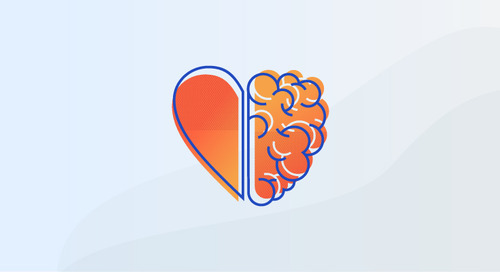 Learn with us. 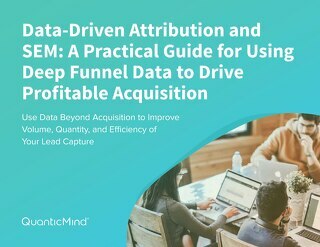 This practical guide dives into how paid search advertisers can use deep funnel data to improve customer acquisition. 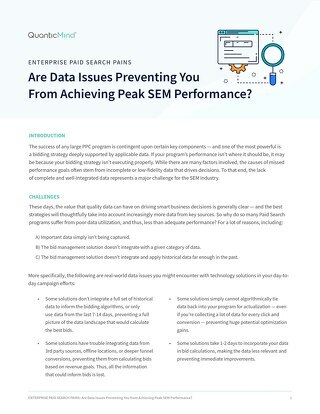 Offline conversion and revenue data could be the key for SEM performance. 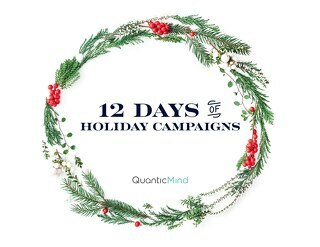 Check out this seasonal flipbook of holiday campaigns that can help you get the most out of your digital marketing programs. 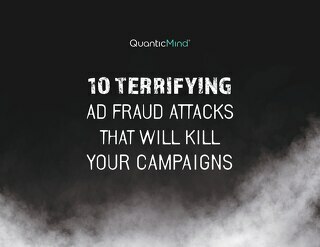 See more Paid Search resources from QuanticMind. 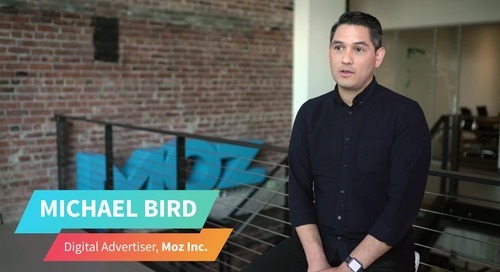 Learn how SEO experts MOZ leveraged QuanticMind's platform for online advertising to achieve phenomenal results: increasing revenue from PPC and saving money on their CPA.  costs. 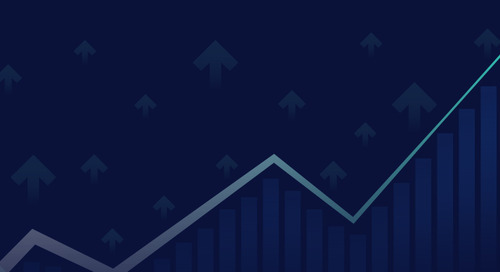 Need to improve your marketing performance? 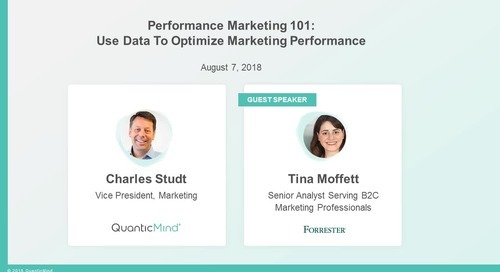 Watch our webinar "Performance Marketing 101: How to Use Data to Optimize Marketing Performance with Forrester". 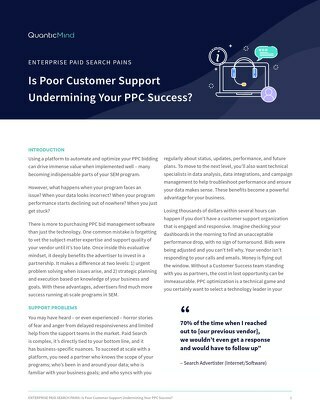 Learn about how data science techniques and technologies can be applied to the paid search channels in this eBook. 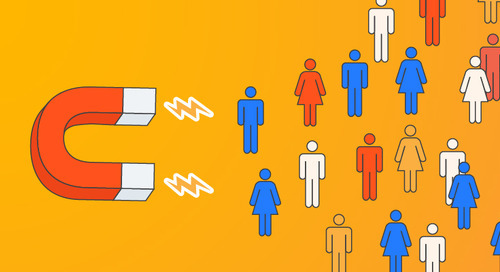 Optimizing PPC Performance is best done by these algorithms.